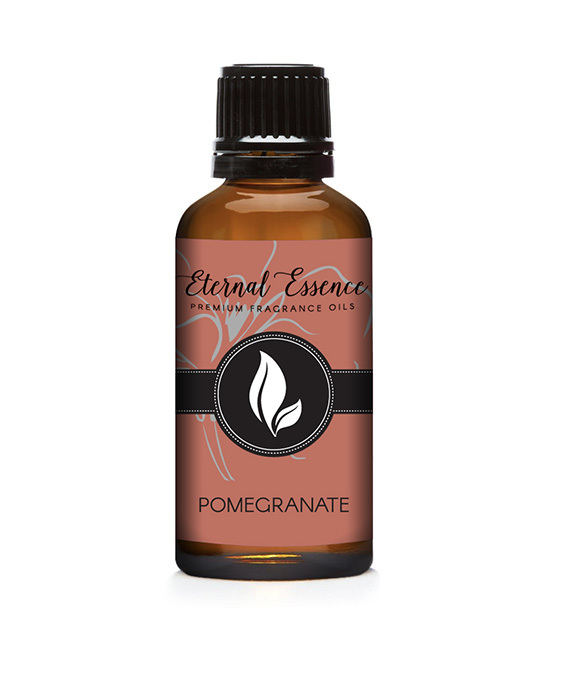 Although the pomegranate is an ancient symbol steeped in tradition, it has re-emerged in contemporary culture, not only because of its beauty and rich history, but because the pomegranate is quite desirable for its healthy, antioxidant qualities. This oil fragrance is the essence of a fresh, fruity pomegranate having top notes of fresh floral, pomegranate, grape, citrus, sweet strawberry and muguet. 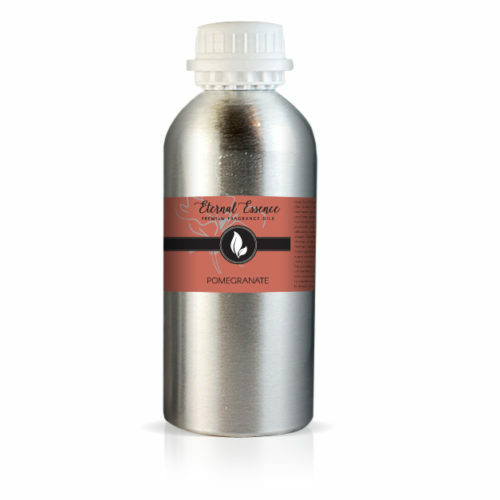 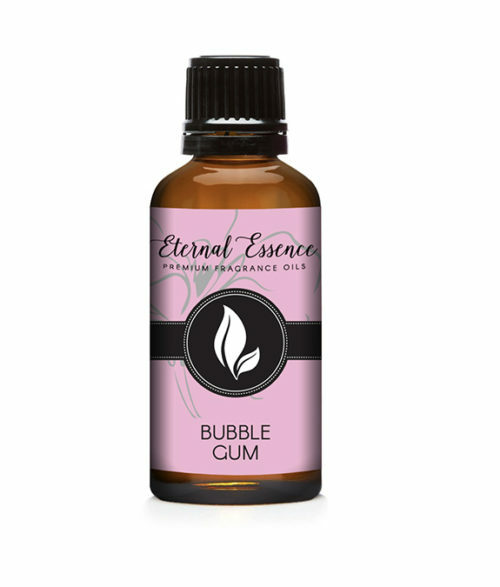 It has heart notes of juicy spice, jasmine, rose, lilac and camphor and base notes of amber, musk and powder. This oil fragrance is the essence of a fresh, fruit having top notes of fresh floral, grape, citrus, and sweet berries.